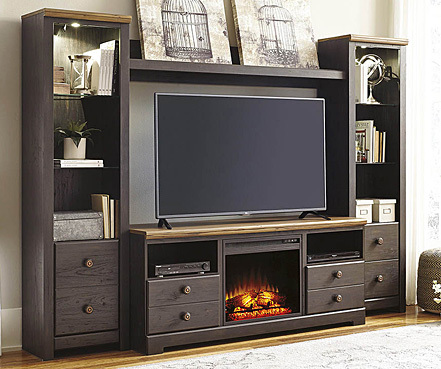 Whether your family’s back from an overseas billet so you want to start over with your home furniture or you’re just starting to collect your household’s pieces and sets, you can count on durability for a good bargain thanks to Powell furniture from us! Since 1968 this brand has become a watchword among savvy homeowners for superior quality. It offers you timeless classic design for accent furniture, a company specialty, as well as fine bars and stools, elegant master bedroom pieces, and more! Here are just a few ways this award-winning brand will enrich your life, all at extra-low prices. If you envision blond wood in a Scandinavian decor for your child’s bedroom, Powell furniture has just the thing. Our popular full/twin kids’ loft bed manages to make the most of limited space by fitting everything you need for a small youth bedroom into the square footage you need for a full bed! This clever, versatile kids’ room furniture includes a full loft upper bunk and, for a younger sibling or overnight guest, a twin-size trundle bed. But it gets even better. 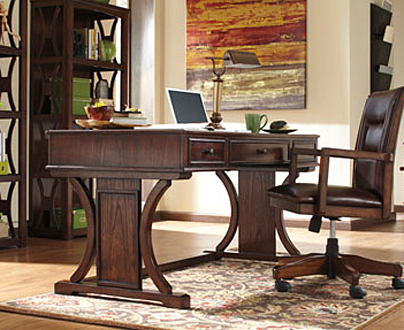 Your youngster gets a built-in full-size pull-out desk and accompanying chair. Six big drawers and built-in hanging storage show you why this children’s room bed is a perennial favorite among parents and kids alike! Your dining room is more than a showplace for holidays; it’s what you really use for daily dinners as well as parking the laptop for homework, etc. 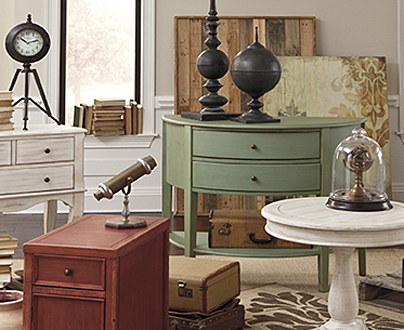 Powell furniture’s designers hear you on what your household needs for its hectic contemporary lifestyle. 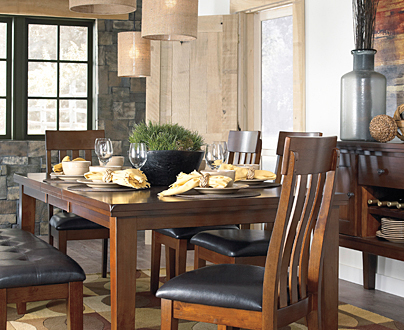 That’s why this brand offers you dining room furniture that perfectly balances style and practicality. Our customer favorite 5-piece dining room set features an ample round table, 45 inches wide, with a brushed faux medium cherry top that can easily handle spills. This sits atop a sturdy matte pewter and bronze frame with an intriguing scroll design. Surround this with 4 handsome dining room chairs boasting polyester diamond-pattern upholstery in taupe. 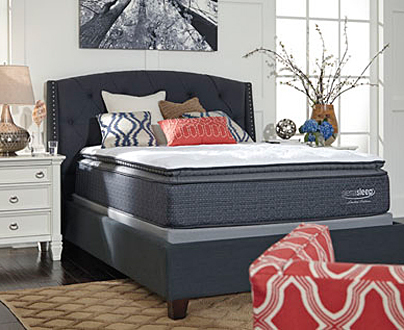 For marvelous Powell furniture that yes, you CAN afford, stop by our Cherry Point, NC store or any of our other North Carolina locations soon!